This week, Avram Piltch discusses the legality of videogame ROMs and Nintendo's response to them. 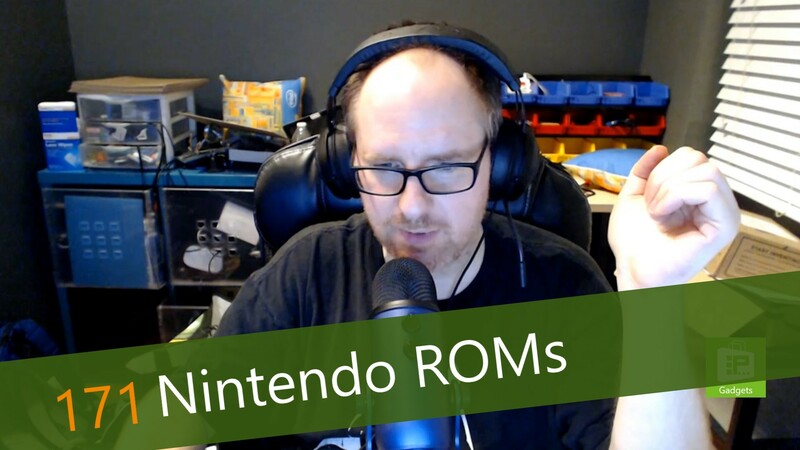 Previously, Nintendo has issued cease-and-desist letters to sites that host and distribute ROM files, but this week they ramped up their approach by suing. The suits bring back the topic of whether or not ROMs are legal. Tom's Hardware's Scharon Harding spoke to legal experts to arrive at a consensus: it's not legal. While there is no evidence that anyone has ever been sued for downloading, there is plenty of risk for sharing.